Nanuk is a search engine helping you find co-living spaces to stay around the world. As becoming a digital nomad increases in popularity for young people around the world, there’s been a rise in “co-living” spaces. These differ from the traditional “co-working” spaces, where people would meet during the day before returning home or to a hotel or hostel at night. “Co-living” spaces are, essentially, like a glorified hostel. But they’re also spaces for people with common interests yet diverse backgrounds to meet, work, play, connect and share with each other. Nanuk offers a comprehensive search and discovery engine to help adventurous travelers locate co-living spaces around the world. The site promises only to feature locations that have a “genuine sense of community,” so it’s different than a hostel-booking platform. Nanuk features co-living locations all around the world. 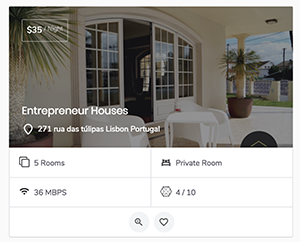 You can search by city, continent, price, or length of stay. 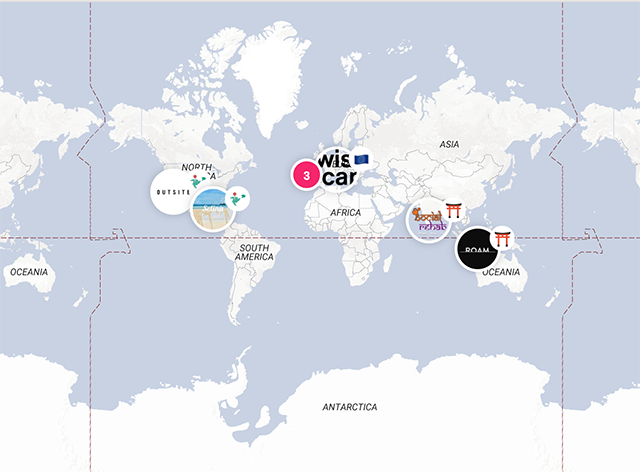 If your travel plans are more open-ended, you can also just browse an entire map of the world and look through the various co-living places that Nanuk has selected for its users. Part of the charm of Nanuk is its exclusivity. Not every single location in the world is listed. The site also verifies all of its reviews, and provides comprehensive information about each place. 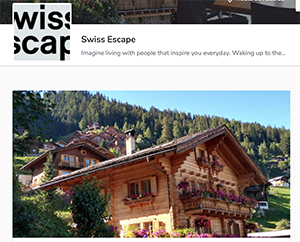 It’s much more than just a generic hotel booking platform. 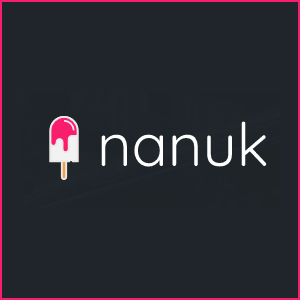 Hopefully, if you’re looking for community on a global scale, Nanuk will help you find it.